The cutting-edge 32-bit duplex ARM+DSP digital signal processing technology of this Inateck Wireless Barcode Scanner supports a really fast data transfer, decoding, and high accuracy. The scanner is difficult to configure for wireless operation with various devices. Excellent wireless barcode scanner with a very long battery life, Inateck will help you quickly get the required data from the read bar codes. Codabar, Code 11, Code 93, MSI, Code 128, UCC/EAN-128, Code 39, EAN-8, EAN-13, UPC-A, ISBN, Industrial 25, Interleaved 25, Standard 25, 2/5 Matrix. This barcode scanner is certified by Apple but is also compatible with Android and Windows devices. The antimicrobial material will protect your hands from potentially harmful microbes. Not suitable for an offline scan as the barcode scanner has no built-in memory. Socket Bluetooth Cordless Hand Scanner connects to almost any device within 3 seconds after pairing and is ready to scan. It has a high performance of intelligent image identification system. Features an auto detection of the computer or POS terminal type, needs no additional setup when plugged in, ensures transmission accuracy. This automatic barcode scanner does not work with Mac computers. An impressive bar-code reader with a hands-free adjustable stand, it allows you to read any linear bar code automatically. 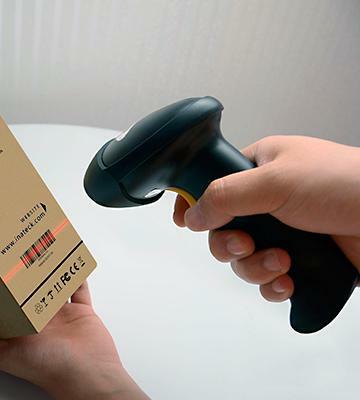 Eyoyo supports CCD linear imaging sensitive technology that ensures quick barcodes scanning, even in poor print quality or damaged, and also has good sensitivity. This great portable CCD scanner is able to scan codes while Bluetooth is offline, and the data can be transferred or uploaded to any mobile devices. The scanner has over 180 configuration options, allowing you to add prefix and suffix codes, or delete starting/ending characters. Not possible to disable the beep when scanning codes. 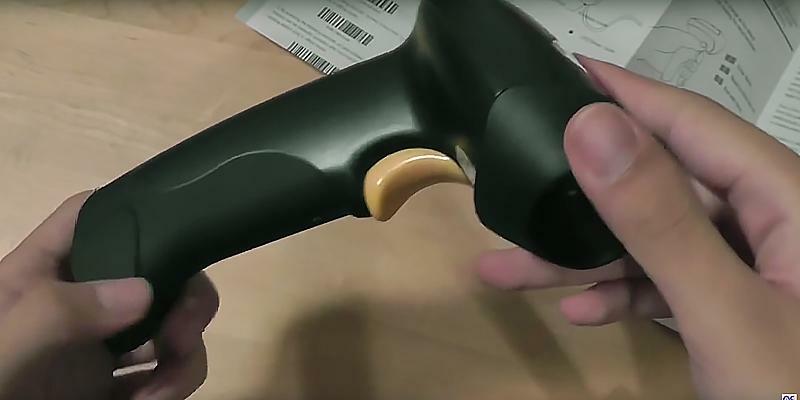 TaoTronics is a fast and easy-to-setup handheld laser barcode scanner that allows you to quickly and effectively read barcodes on a product in the workplace or cash registration. UPC / EAN, UCC / EAN 128, Code 39, Code 39 Full ASCII, Trioptic Code 39, Code 128, Code 128 Full ASCII, Coda Bar, Interleaved 2/5, Discrete 2/5, Code 93, MSI, Code 11, RSS variants, Chinese 2/5. There is hardly any service sector left that does not use barcode reading devices. You see them in stores, at gas stations, post offices, hospitals, etc. 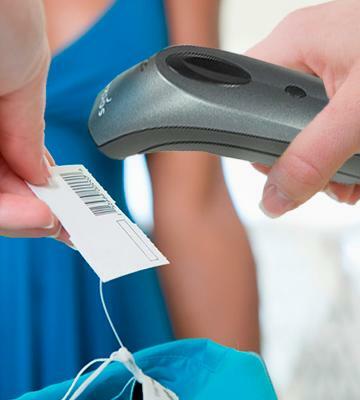 Barcodes have simplified the identification of goods quite significantly. And the demand for them instigated the offer. Now, one can get lost in all the options. So, while looking for the best ones, we encountered this Inateck model. The first thing that caught our attention was that this barcode scanner is a wireless one. No doubt you will see the benefits at once. For example, if you need the scanner for some large premises, the wireless option will simplify your work. No need to bring each parcel or box (which might be heavy for all we know) to the scanner. Instead, bring the lightweight easy-to-carry scanner to the goods! You'd ask where does it store the data then? The manufacturer saw this question coming. The Inateck Wireless USB Automatic Barcode Scanner has 256 KB of internal memory, which is enough to store up to 2600 barcodes. 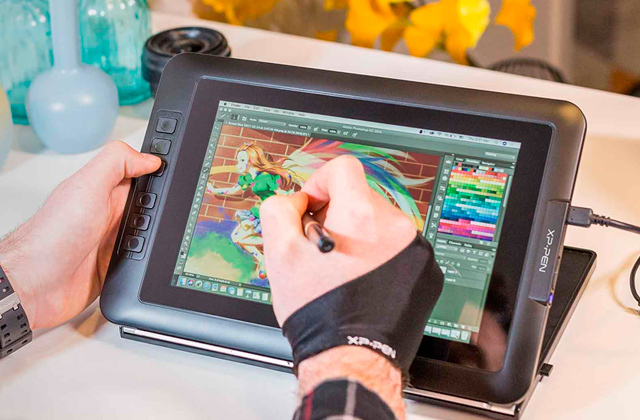 And the 32-bit duplex ARM+DSP processor makes the data transfer to your computer fast and efficient. The popularity of this model, in our opinion, is more than justified. After all, its advanced characteristics are so good for all trade fields and make the process so much faster. We see barcodes every day on every product we buy and use. But did you know that initially, barcodes were created to recognize train cars? That was long before they were adapted for trading. The first product sold with the use of barcode scanner was a Wrigley's chewing gum. June 26, 1974, Ohio, March supermarket. The receipt and the pack of that very gum now reside in the Smithsonian National Museum of American History. Check it out! To encode 13 digits into the EAN-13 barcode, only 12 digits are actually encoded into bars. The 13th digit is placed outside the symbol. The barcodes are recognized by the scanners the same even if they are presented in a photo negative. There is a barcode on the back of the main character's neck in the Hitman game. He received the barcode when he started his morbid career. 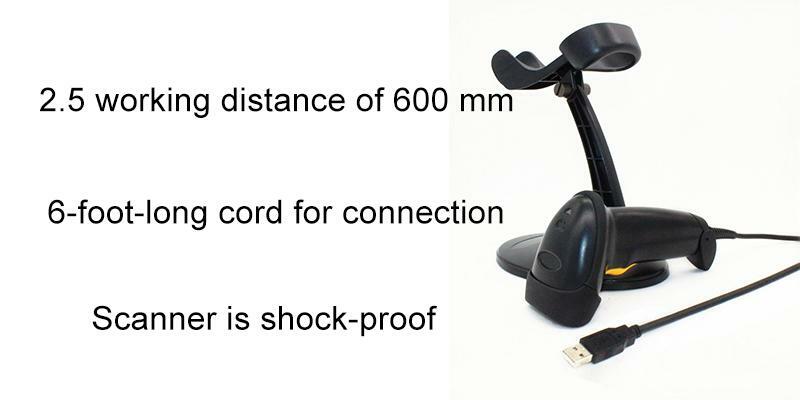 TEEMI barcode scanner hands free adjustable stand will free your hands when you use this barcode scanner. The main benefit that stands this Socket Mobile 7Ci CX2870-1409 Bluetooth Cordless Hand Scanner apart from its peers is its compatibility with the largest selection of operating systems. Windows, including Mobile edition, Android, Mac — almost everything is supported. What is more, the Apple company actually went and certified this barcode scanner! Which means that it works without fail with their devices. 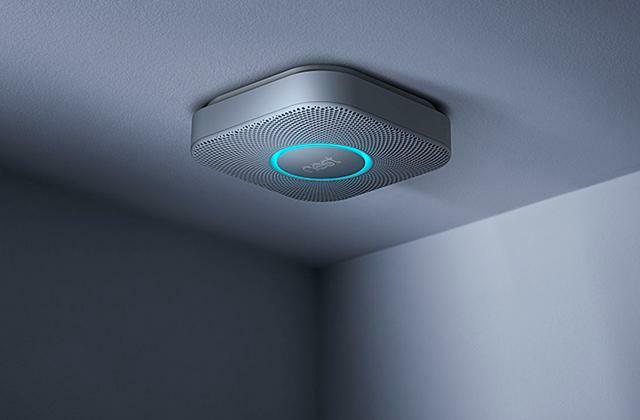 The Bluetooth technology easily syncs the scanner with your iPhone or iPad. Also, the device features the option to sync with the last used gadget automatically after you turn it on. This way, you save some of your precious time. And no worries about the barcode scanner turning off suddenly in the middle of a workday: 2 AAA batteries provide up to 14 hours of operation, which is approximately equal to scanning 15,000 barcodes. In our opinion, this barcode scanner from Socket Mobile is a perfect choice for any trading or stock accounting business, but more so far, for those working with Apple devices. The first barcodes were round-shaped — the thick and thin lines we all are used to now were encircled. This was made to minimize the number of mistakes during scanning. The old labels could be scanned at any angle. The most popular barcode type is EAN-13. Approximately 80% of all the world's goods are marked with it. The first 3 digits of a barcode are called the GS1 Prefix and usually point to the GS1 Member Organization the manufacturer has joined. In contrast to the standard 1D barcode, which can contain 20 digits at most, the one can encode up to 7000 numbers or 4000 text characters into a 2D QR-code. Most smartphones, be it Android or iPhone, are able to decipher 2D barcodes with special apps. 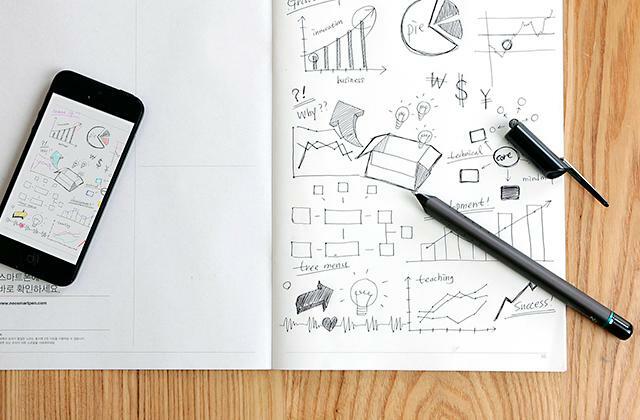 The wide use of smartphones nowadays makes it beneficial for manufacturers of various products to place QR-codes not only on the sold goods but on billboards and other advertising printouts too. Those codes may contain some information, including the possibilities of discounts. If you work with an iPad, there is a convenient windfall stand for iPad Air to place it on your desk. 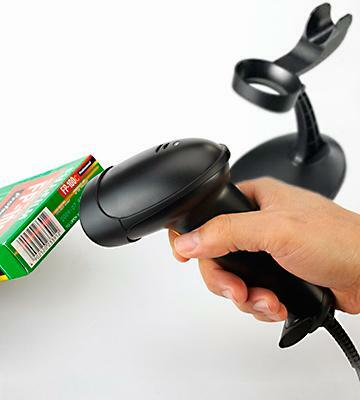 If you are used to long hours of sitting at your desk scanning goods, and you get sore by the end of the day, this barcode scanner will lift some of the fatigue off. The thing is, it comes with a special stand that allows you to scan barcodes without holding the scanner in your hand. Just put it on the stand and relax. Having two options, you get to make some changes in your position to lessen the stress your body endures. 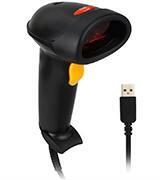 The distance Sunvalleytek USB Automatic Barcode Scanner reads at varies from 2.5 to 600 mm. 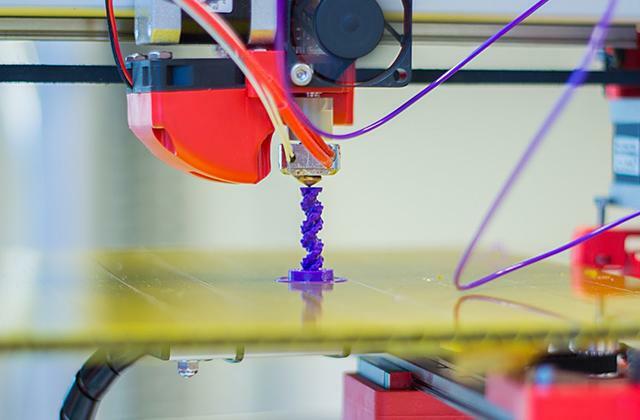 Also, to optimize the process, the manufacturer provided the automatic scanning feature, so scanning a large number of codes isn't a problem. 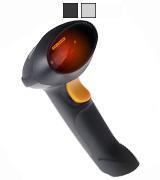 The barcode scanner is shock-proof, it will continue functioning even if you drop it from a 5-foot height. In the box with the scanner, you will find a 6-foot-long cord for connection. It is long enough to comfortably organize your workplace. 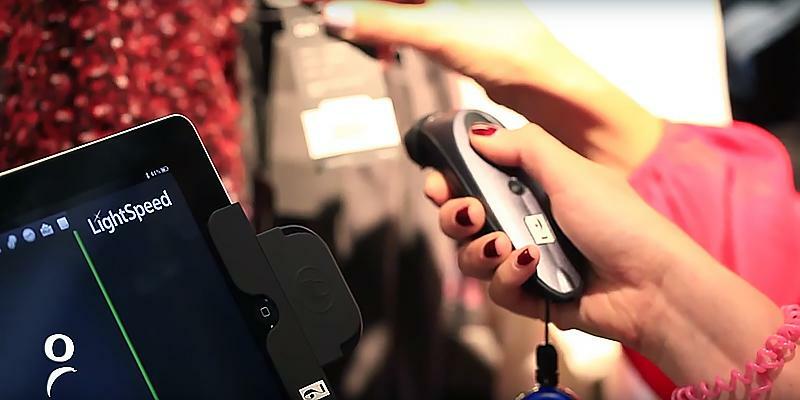 This barcode scanner is one of the best choices to install in a store registry and use for clients' checkout. How did They Come to Exist? In 1948 the president of the Food Fair, a local food chain in Philadelphia, Pennsylvania, has requested a system to be developed that would automatically read the information on the item a customer brought to the checkout. This request has reached Bernard Silver, a graduate student from Drexel Institute of Technology, and he shared it with his friend, Norman Joseph Woodland. Together, they started working on it. Their first working system operated using the UV-ink but those were quite expensive and tended to fade with time. It took quite some time and a bit of struggle, but their patent application was approved and the patent was issued on October 7, 1952. New Uline H-596 packing tape dispenser gun will help you pack the boxes may the need arise. 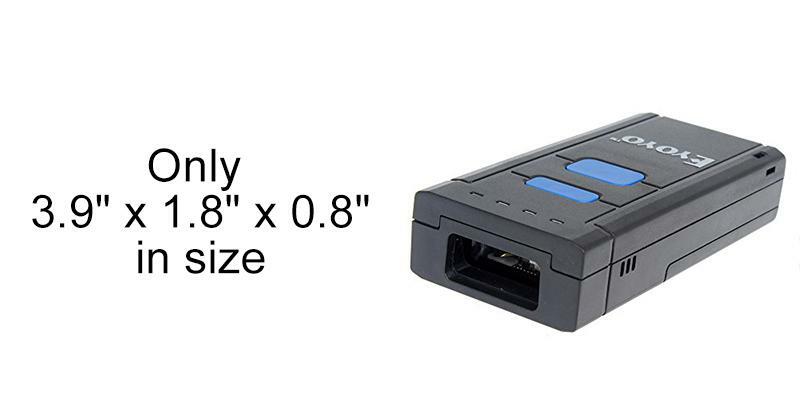 When you wish for the most compact barcode scanner, you should not overlook this one. 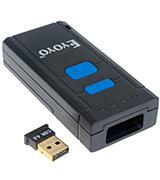 Eyoyo Portable 1D Bluetooth Wireless Barcode Scanner is only 3.9" x 1.8" x 0.8" in size. It will fit in your palm just like that. 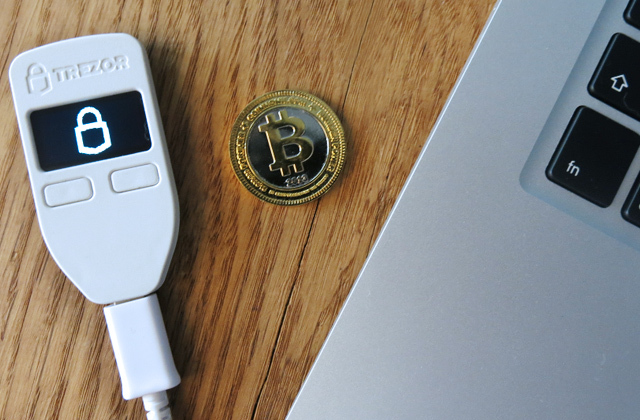 This makes it highly portable and convenient to use — just put it in your pocket and take out when you need it. One press of the button and you've scanned the code. The peculiar 'Undefine' button will erase the last scanned barcode if you scanned the wrong item. 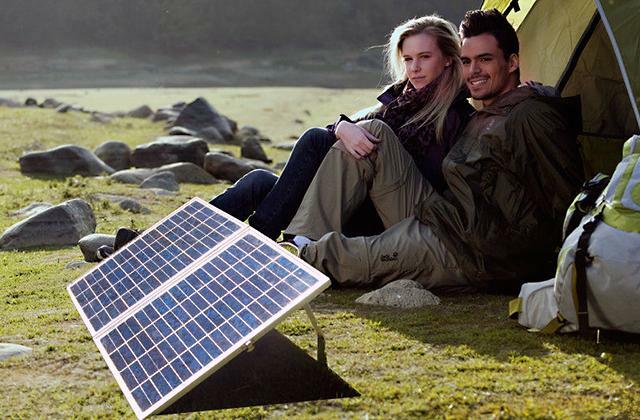 The CCD technology provides good contrast and high sensitivity to color shades. 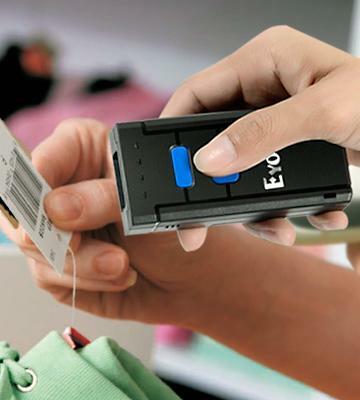 If you are always on the move between the stores and need something light and easy-to-use — Eyoyo Portable 1D Bluetooth Wireless Barcode Scanner is your perfect choice. What's With These Weird Barcodes? With the barcodes being this widespread, some creative minds decided that there is no need to cage yourself within strict limits. This is how the "Barcode Art" happened. 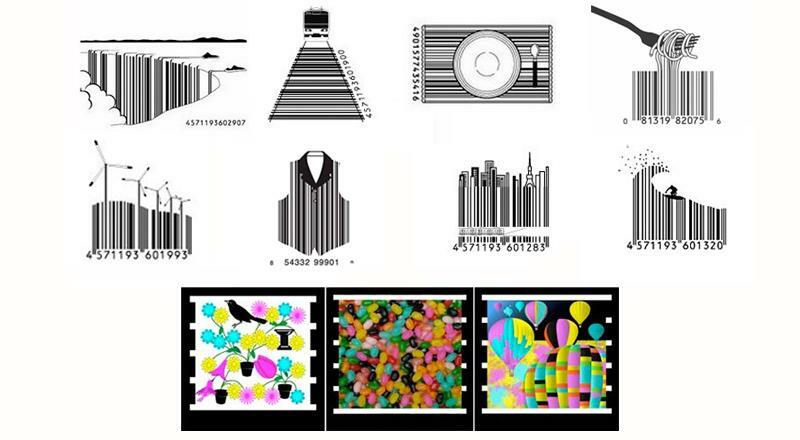 Barcode art is an art piece, some significant part of which is a barcode, and a readable one at that. The Microsoft Company even has their own barcode design standard, the Microsoft Tag. Microsoft Tag uses colorful images consisting of triangles. Almost any up-to-date smartphone can read it with only a browser, no special application needed. The data encoded into these codes is stored at the Microsoft servers. A special Un-du label remover will come in handy for those who often encounter the need to replace the labels. 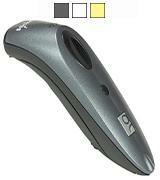 First of all, this barcode scanner is manufactured to comply with CE certification requirements. It is a CORH class 2 and FCC class B product. Also, TaoTronics USB Barcode Scanner is a plug-and-play gadget, meaning no additional software installation is necessary. Simply plug it via a USB cord into any computer and start working. Whether your computer is based on Windows, Mac, or even Linux — chill. TaoTronics will work just fine. The other benefits include more than 180 configuration options, including those adding prefix and suffix codes, or deleting starting/ending characters. The auto scanning feature will reduce the time and efforts you use to scan an item, just bring the product's barcode close enough (which is, 2.5 to 600 mm). Any retail registry needs one to shorten the attendance to customers time and improve the clients' shopping experience. There is a wide variety of apps on the Internet that help users read QR-codes. The reason for that is that many manufacturers encode beneficial information into those codes. Sometimes, the QR-code can lead you to the manufacturer's website. For example, in the UK you'll see codes everywhere you go, from shops and stores to subway, restaurants, bookstores, etc. There is a restaurant in Soho, London, where the waiters wear t-shirts with a QR-code. If you scan that code, you can get a discount! If your store uses a cash register, a SOLUX POS system cash drawer might be a very useful purchase. Barcode scanners are devices that allow you to scan information from the product label in the form of a bar code, transmitting data to a computer, POS terminal, or PPO (cash register). Such devices can significantly reduce the time to identify goods since you don’t have to manually enter the data, and that is why they are widely used in the retail trade of various product groups. While their operation has become easier, there are now more options and varieties of scanners to choose from. 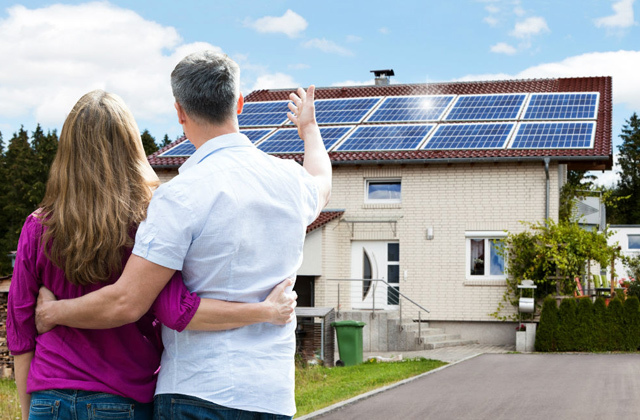 Picking the right one can be a challenge without understanding the various types and options. Below, we have identified some features to help you find the right scanner. If you need to print various types of vouchers, recipes, or receipts, we suggest you consider buying one of the receipt printers in our other review. The first thing you should consider when choosing a barcode scanner is its Specifications. The type of scanner will depend on scanning capabilities or variations in reading codes. The most common type is the laser scanner, where scanning is performed by reflecting a laser beam from the black and white stripes on the bar code. These scanners can only read linear codes, also referred to as 1D codes. Linear Imagers are similar to laser scanners in that they are also used for reading 1D codes. But their operating principle is that they photograph the barcode and then convert it into completed information. There are also 2D Area Imagers, in which the whole image is analyzed to provide data. They can work with all types of codes, including 1D barcodes and QR-Codes. 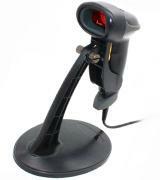 These scanners can scan the barcode in any orientation and direction, and are widely used in all industries. The size of the barcode the scanner is able to read will depend on the resolution. Scanners are considered to have a high resolution if it is from 4 to 6 mil, and such devices can read even the tiniest encoding. Also, note the supported code formats. A scanner with the larger code formats list will undoubtedly be better and more versatile. Another important factor will be the device Usability. 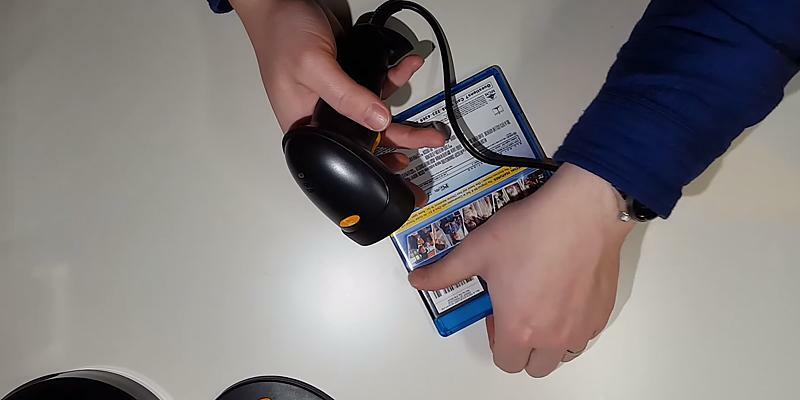 Pay attention to the operating distance to see for yourself at what distance the device is able to read barcodes because sometimes the readable code can not be brought very close to the scanner. 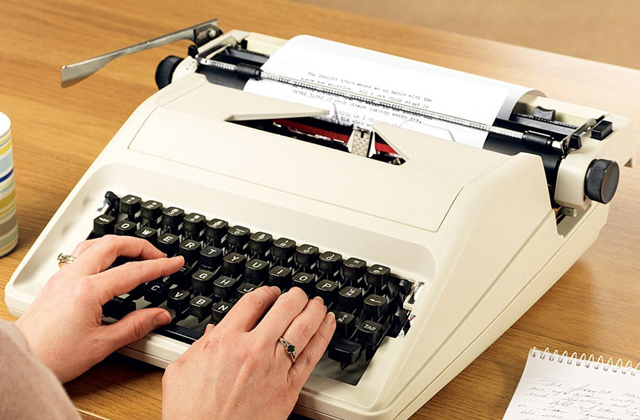 Plus, with the automatic scanning mode, you won’t have to press a button each time when reading a code. If you plan to use the device without a special stand, then consider its weight, so that your hand does not get tired during prolonged use. 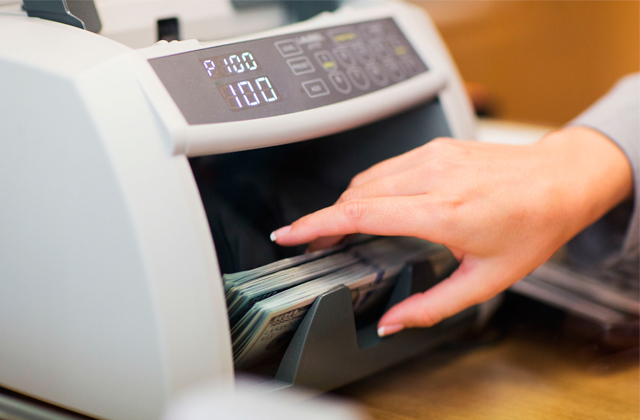 Some scanners have a built-in memory, which will be very convenient: you will be able to scan a number of items far from the cash register or computer with which the data is synchronized. 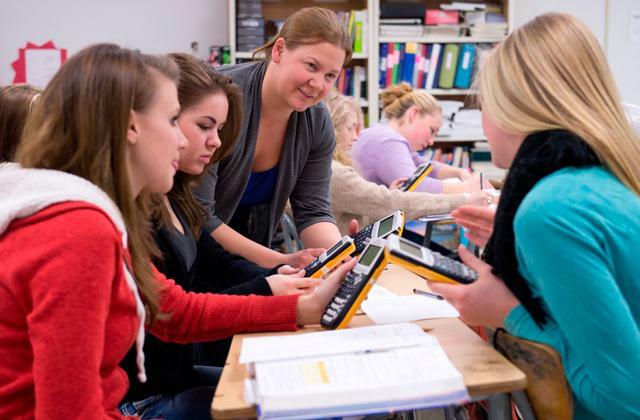 If it is a wireless device, consider its battery as it affects the operating time per charge. 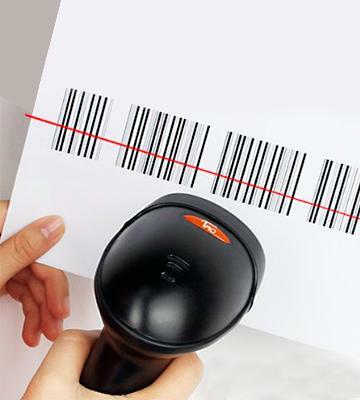 The important thing to think about is the options for Connection and Compatibility of your future barcode scanner, to know whether it is suitable for the intended use. 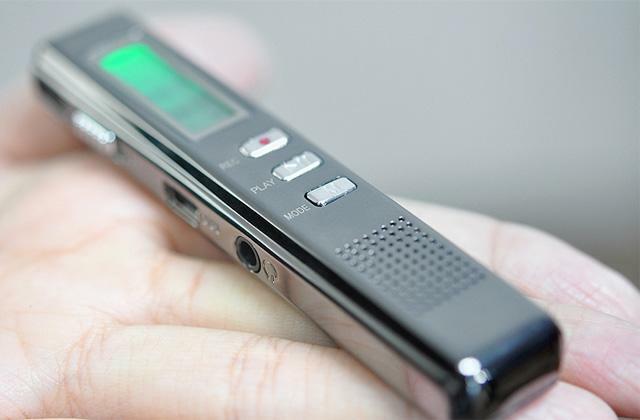 In the recent years, there is a variety of wireless scanners offered. They allow you to comfortably read codes while moving around the place. 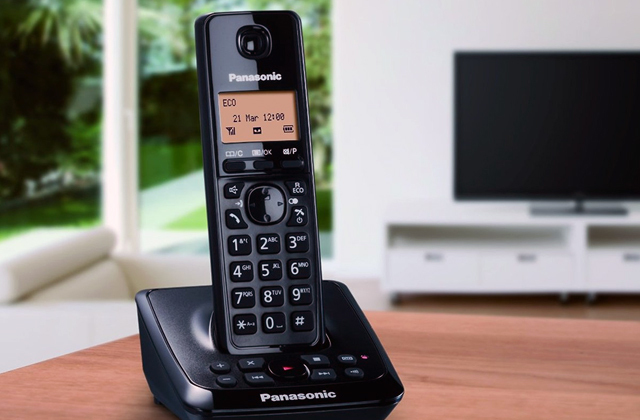 Pay attention to the range of the scanner so that a signal could be transferred to your device for further data synching. It is also recommended to make sure that the scanner software is compatible with your operating system. 1. 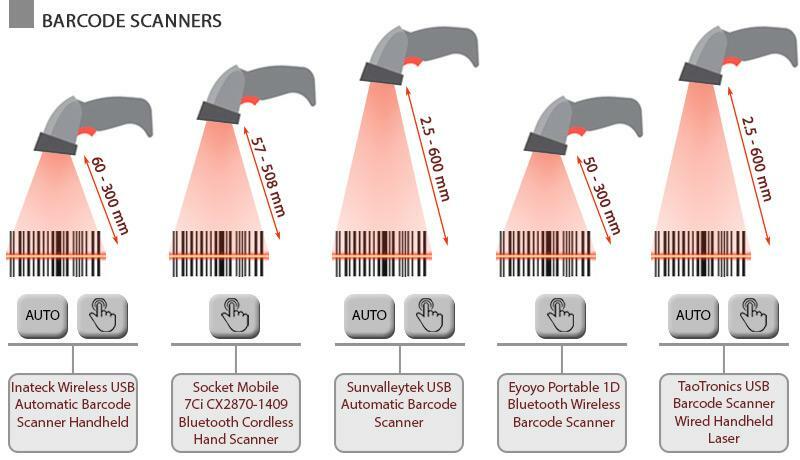 Choosing the Right Barcode Scanner, BarcodesInc. 2. Thomas Heitman, Steps to Take When Choosing a Bar-Code Scanning System, Inbound Logistics. 3. 9 Factors of Ticket Barcode Scanners, ThenderTix. 4. Diana, Five Fun Facts Concerning the Invention of Barcodes, PHXNEWS. 5. 10 Steps to Barcode Your Product, GS1. 7. Katie Mingle, Barcodes, 99% Invisible. April 1, 2014.